Snook are another species that can contend for ‘tastiest fish in the sea’ honors. Snook fishing can be enjoyed all year round on Costa Rica sportfishing charters. However, Snook are usually caught less frequently on Costa Rica’s Pacific coast than they are on the Caribbean side. Snook inhabit tidal estuaries and river mouths flowing into the ocean. They are a bass type of fish, and like to ambush smaller predators that lie in wait for tiny fish to swim by. Snook are a powerful fish, and Costa Rica fishing enthusiasts will see them jump and throw the hook. On the Caribbean coast, anglers who fish Costa Rica near the San Juan River on the Nicaraguan border can go Snook fishing all year round. Snook are taken near river mouths and deltas beach casting, sea casting, trolling, and even on flies. On the Caribbean side, the best surf fishing and trolling for Snook in the waters near the river mouths is in late autumn, when the Tarpon season is also at its peak. That is when anglers on Costa Rican Caribbean sport fishing trips will usually encounter the big ones that go from 25 pounds up. 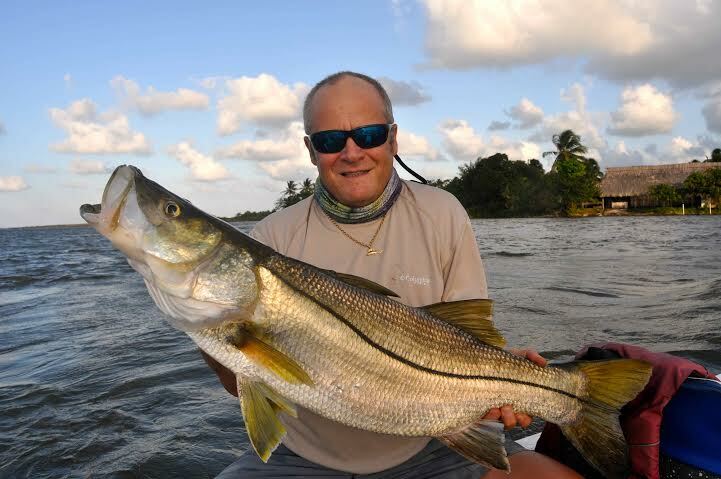 Small Snook, locally called “Calba” or Fat Snook, move into the Caribbean coast rivers in November-December. For a couple of months, they provide anglers on Costa Rica fishing excursions with fast and furious action; a day’s catch of 20-80 Calba per rod is not unusual by any means. Calba rarely reach five pounds, so light tackle is in order. Snook are pretty catholic in their tastes. Snook prefer jigs in the surf and lures inside the river. Bucktail or shad tail 3/4 ounce jigs work best when casting. Anglers who enjoy Snook fishing will be advised to use six or seven-foot medium-action rods and reels than can hold 150 yards of 15-17lb test. 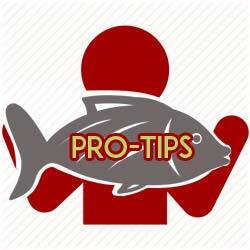 A little longer rod is more suitable for Snook fishing in the surf. On Costa Rica’s Pacific coast, anglers who fish Costa Rica can catch Snook all year round on poppers, jigs, rapalas, and with live bait such as Sardines, Blue Runners and Mullet. Sometimes they will take a flashy lure. The most advisable technique for Snook fishing on the Pacific coast is to get as close as possible to the river mouths, especially on small boats or pangas. Cast to the beach; experienced Costa Rican sport fishing guides will then turn the boat and get out fast before the next set of waves set in. Using a bait runner spinning reel, let out the line until you are back out, and hang tight. If the tide is right, you might get a bite. 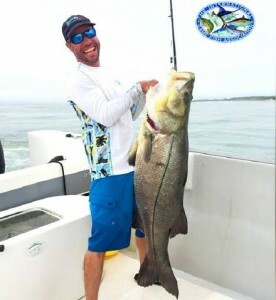 Just recently, local Costa Rican fishing enthusiast Gabriel Fernandez caught a huge 51-pound (23.1 kg) Pacific Snook while fishing out of Quepos. If approved, it will earn Fernandez the new men’s IGFA 16lb line-class world record, which now stands at 49lb 13 oz (22.6 kg).